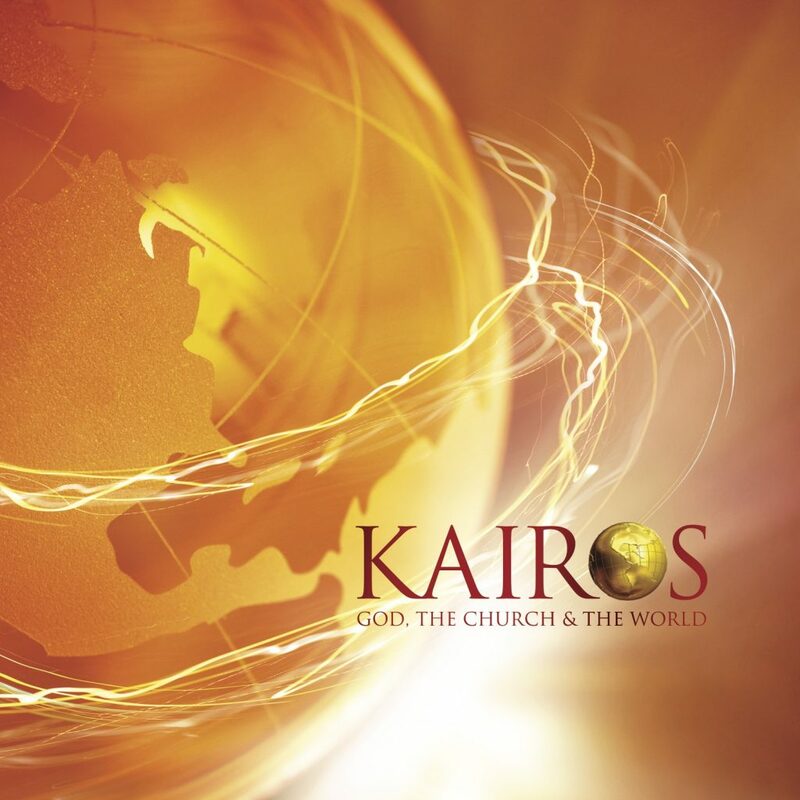 Kairos is an exciting nine lesson interactive study of the purpose and plan of God from Genesis to the end of the age. Focusing on the biblical, historical, strategic, and cultural dimensions of missions, this course seeks to align every believer’s worldview with God’s heart for the nations and mobilize the whole Church for His global mission. Now in over 70 countries and 30 languages, and with a network stretching around the globe, Kairos is much more than a course, it is a movement. We all have a part to play. It’s not a missions course solely for “missions-minded” people. It is for everyone! We have the opportunity to partner together with the Church around the world to see the Great Commission fulfilled. This is the opportune moment, now is our Kairos time. Join the movement!